*some links are affiliate, and we deeply appreciate your support. Some of these books were gifted to us by the publisher. 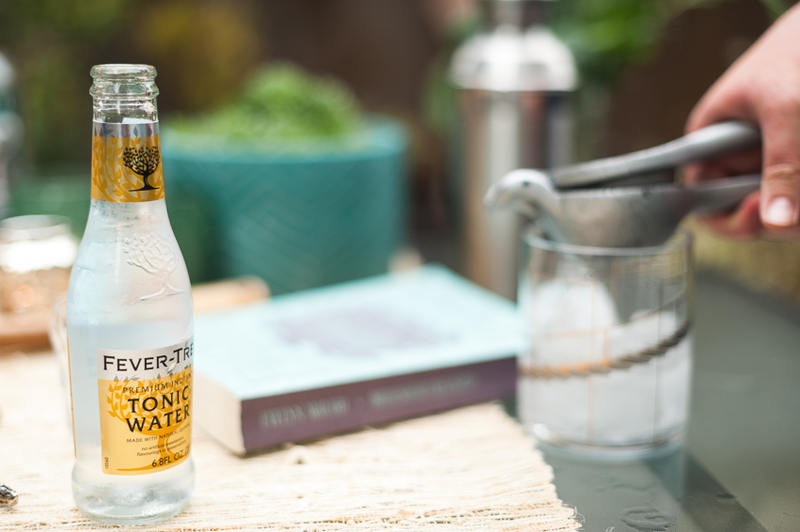 With summer in full swing, we're finding we just want to be outside with our books, ice cold drink in hand. Can you blame us? 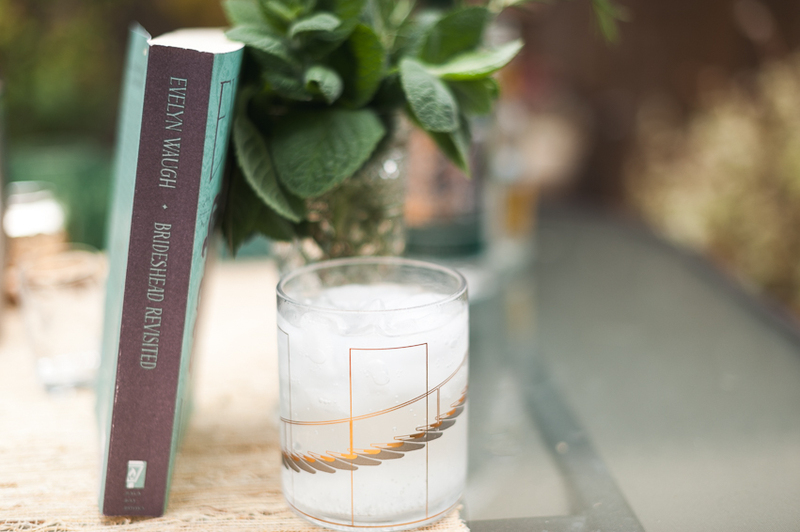 We rounded up a few of the books we've been loving lately and paired them with some drinks that match them perfectly. Got a cocktail shaker handy? Let's do this! P.S. 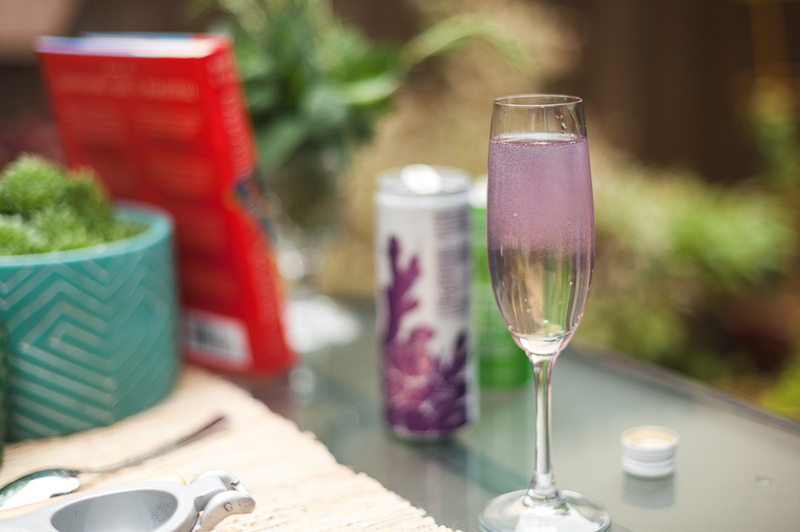 Check out last year's summer books , book flights, and summer cocktails! Timely and pitch perfect, this short story collection explores the intimate corners of people's lives in a way that is nuanced and relatable. 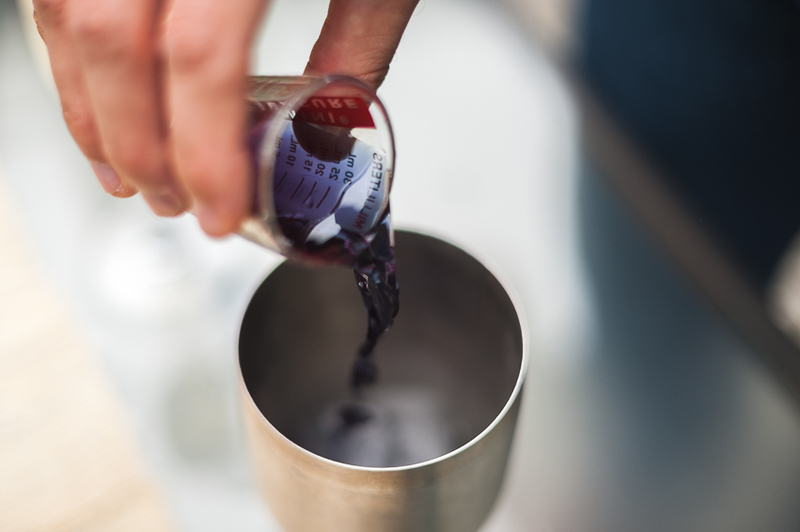 A trendy wine mixed with a jumble of flavors that meld together perfectly? Sounds like the perfect alcoholic embodiment of this book! Add all the fruit to the bottom of the pitcher. Top with liquors and club soda. Stir, then refrigerate at least 30 minutes to let the flavors blend. Serve in wine glasses with ice. 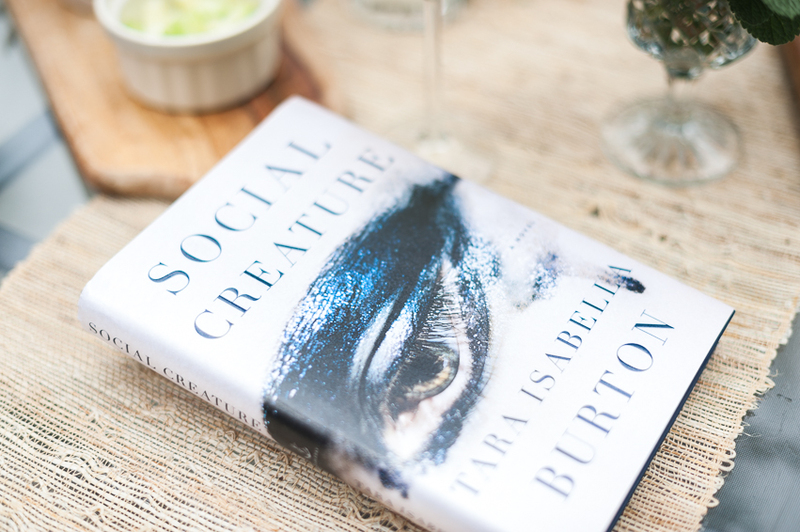 Social Creature is one of summer's hottest thrillers and calls for a cocktail that is as sophisticated and trendy as Louise wants to be. 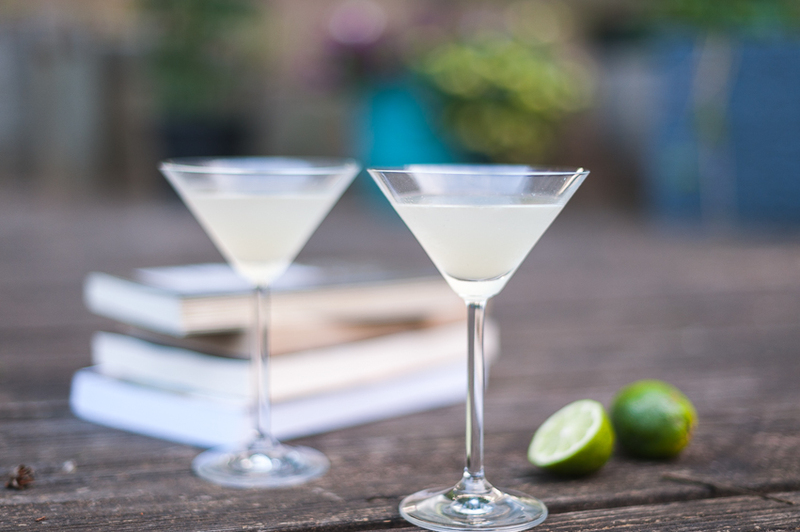 We think a classic daiquiri fits perfectly with this novel and could easily be Louise's go-to bar order when she isn't quaffing free champagne. When served in elegant stemware this is timeless sophistication with a touch of glamour; it's not the strawberry pink slushy monstrosity you're imagining, but a drink that is simple, elegant, and not particularly sweet. Put the ice in a cocktail shaker, add the rum, lime juice, and simple syrup. Shake well and strain into a chilled martini glass. Mortals and fairies, a summer night, an enchanted forest, star-crossed lovers, beauty, love potions, magic flowers, and happy endings all around make this whimsical play one of my favorites. It's the perfect fantastical story to read under the stars on a warm summer evening. 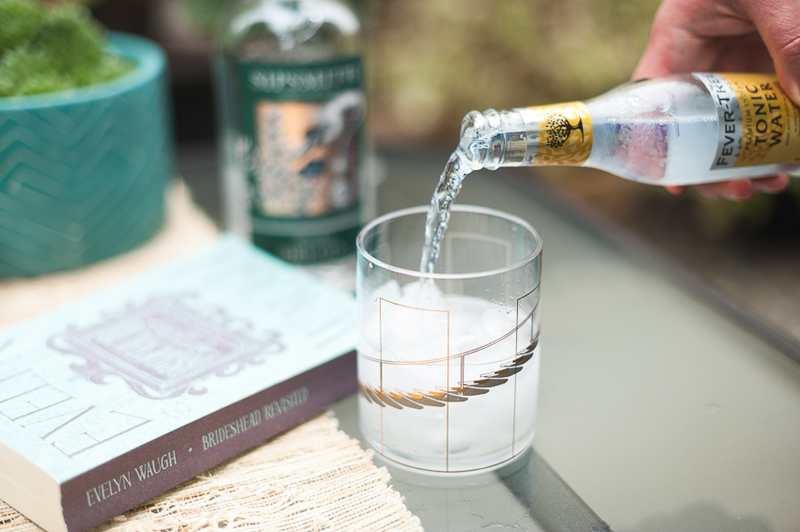 Cocktails for this book should be herby, fizzy, and fun: we recommend a rosemary gin fizz. Combine in a saucepan and heat over medium until sugar completely dissolves while muddling rosemary. Let cool. 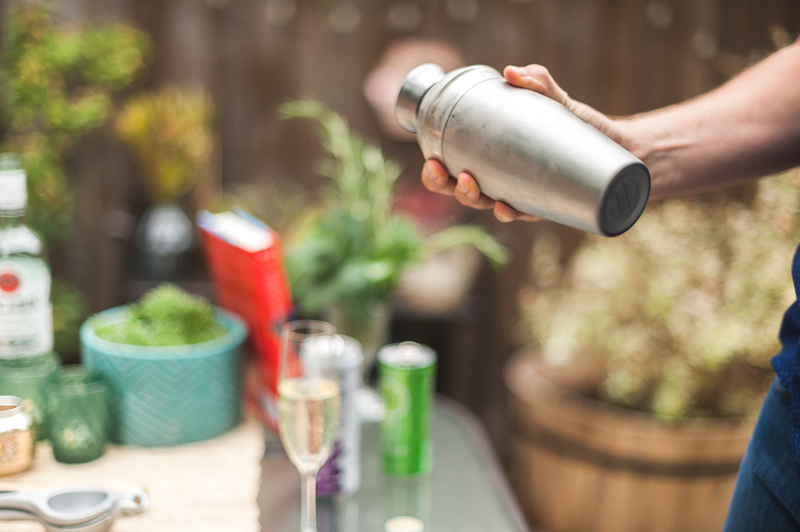 Combine gin, citrus juices, and 2 tablespoons simple syrup in a cocktail shaker filled with ice. Shake well, strain into a rocks glass over ice and top with seltzer. Garnish with a rosemary sprig if desired. Waugh is a gorgeous writer and recounts the relationship between two young men (one of whom is very rich, and very complicated) in the waning days of England's great houses. The book takes you from Oxford, to the English countryside, through Venice, on cruise ships to New York, to Morocco, and back into the "present day" where Charles, our narrator, is a Captain in the British army. Warm, nostalgic, and full of art, love, complicated friendships, grandeur and loss; it's just gossipy and opulent enough, but grounded with heavier themes. 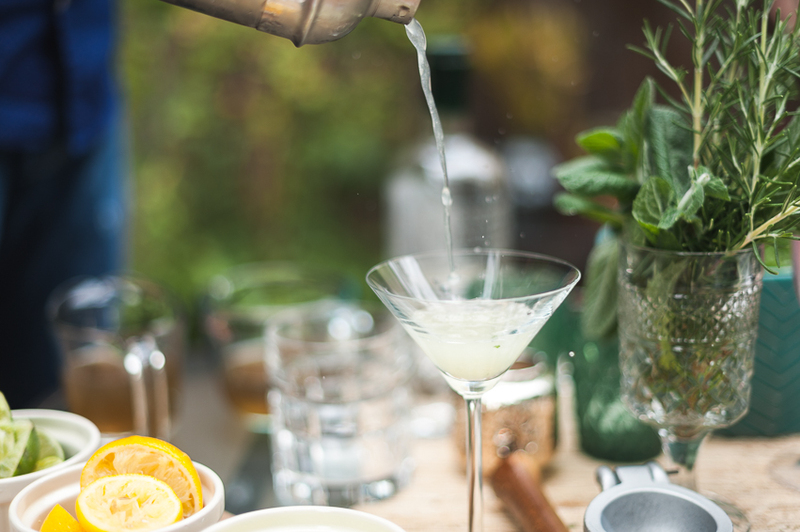 A classic Gin and Tonic is the perfect pairing; stiff and simple, yet luxurious. Add all ingredients to a highball glass with ice. 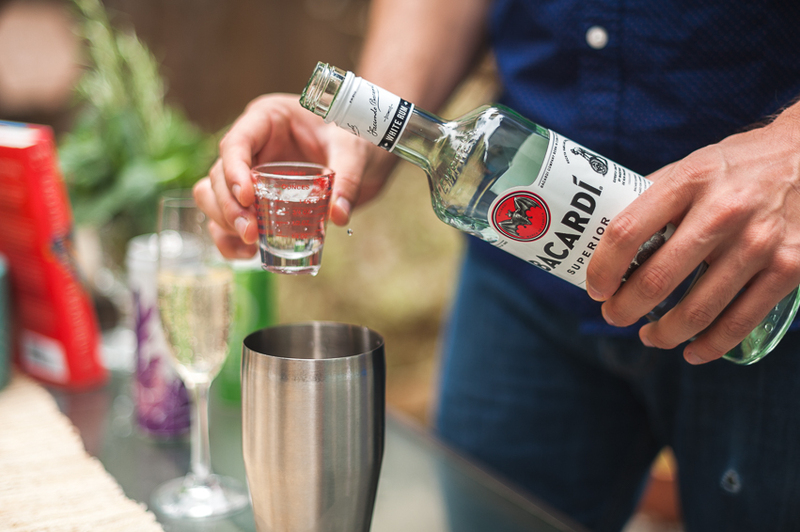 Stir and garnish with a lime wedge. Circe is a reimagining of the classic Greek myth, so we chose a cocktail that incorporates classic Greek flavors and is as yellow as Circe's famous eyes. Honestly, it tastes like a tasty, alcoholic falafel. Something about the herbs and all the botanicals in the gin just mix up nicely together, and give a really mediterranean feel. I guarantee this drink will be on repeat this summer around here! In a cocktail shaker, muddle the mint, cucumber, and simple syrup. Fill shaker with ice, then add lime juice and gin. 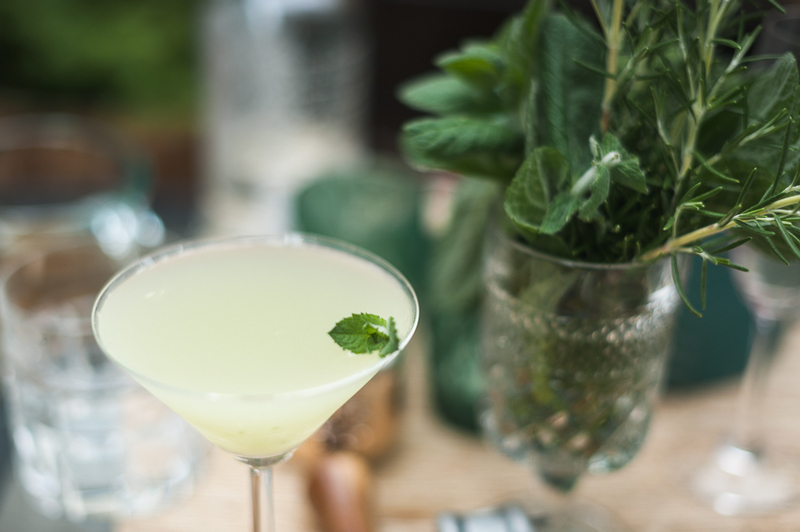 Shake, strain into a martini glass, and garnish with mint. We were recently lucky enough to be sent a complimentary box from Bad People Book Club to test out! They design a cocktail to pair with a book and send you both the book and the ingredients (minus the alcohol) with a handy recipe card. 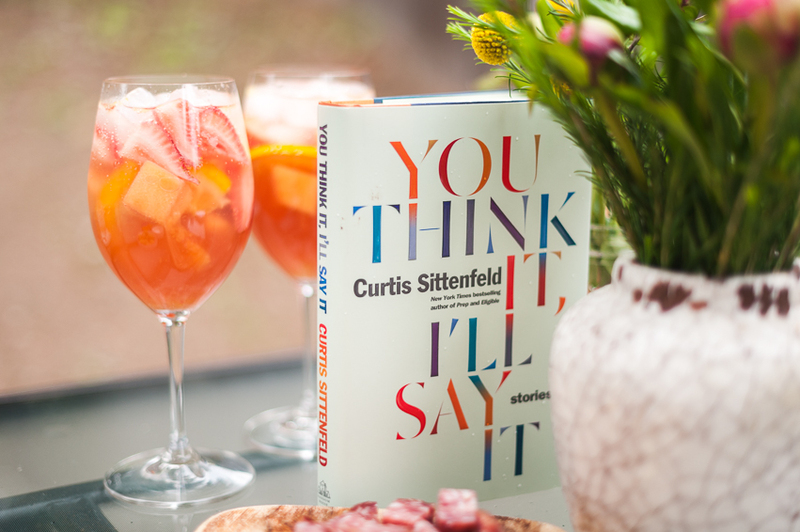 We can 100% get behind their mission to encourage a chill night with friends discussing books with a cocktail to match. The book we got was Everything Here is Beautiful, and the cocktail has some color changing wizardry involved to reflect one of the main character's shifting personality due to mental illness. Pretty cool, right? This was definitely one of the more inventive cocktails we've ever made ourselves, and it was super smooth and balanced with interesting flavors and not too much sweetness. Thanks again, Bad People Book Club! Do you have a favorite drink you like to mix up in the summer? Or a great idea for a cocktail + book pairing? Between us we have three (soon to be four!) kiddos ranging in age from 3 to 12 and we love reading with them. Rikki's oldest buddy-reads YA sci-fi and fantasy with her, and her younger one shares read-aloud novels like Little House on the Prairie and Charlotte's Web, while my toddler demands to be read every book about trucks, bugs, sea creatures, and space we can get our hands on. Needless to say, our households are full of busy readers. With summer upon us, we are starting to plan out all of the summer reading programs we can participate in around us! I used to love doing the summer reading program at my local library as a kid, and was a volunteer to run the program there as a teen, so this is such an exciting season of reading for me. We know some of you have kids, too, so we rounded up all the worthwhile programs we could find that had actually cool perks for kids and adults! 1. Check Your Local Library- It looks like a lot of libraries are participating in a common summer reading program, and the theme this year is "Build a Better World". It has a reading program for all ages, ranging from babies to adults, and our local branch is offering things like zoo passes, library totes, free books, and free bowling just for completing a reading "Bingo" card. Plus each card earns entries into a raffle for bigger prizes like restaurant gift cards, movie tickets, a new bicycle, passes to local attractions, and more! 2. Barnes and Noble- Kids in grades 1-6 can earn a free book by reading any 8 books this summer, recording them in a reading journal, and explaining which part of the book was their favorite and why. Once they've completed their journal, they can choose any free book from the list on the back. This is a great way to add to their libraries for sure! 3. Half Price Books- This summer, Half Price Books is offering $5 worth of their bookworm bucks (in gift card form) to kids under 14 who complete 300 minutes of reading in a month. Download and fill out a reading log (we tend to just log our day's reading right before bed!) and bring it to the store to redeem when you've finished. Easy! They even have lists of great book recommendations for a range of ages, if you need some inspiration. For older teens, they're offering bookworm bucks for posting book reviews of selected titles, in partnership with Penguin Teen, so you know there are some great titles to choose from. 4. Pottery Barn Kids- This summer, Pottery Barn Kids is hosting a book club! If you take your child to 5 meetings and mark it in the provided Book Passport (sounds like they take place every Tuesday at 11am! ), they'll get a special gift. Each week has a new theme, and this could be a really fun social activity for your kids' reading lives. Check in with your local store for more specific details. 5. Check Your Local Bookstore- Local bookstores are always a great space to check out for book clubs, summer reading programs, author events, and more fun stuff you and your child can get excited about! I'm planning to take my toddler on a date to pick out some new books at our local favorite, and we plan to attend a couple events there this summer, too. Bookstore trips were always a favorite summer activity for me as a kid, and I hope I can build my son the same kinds of fond memories. Have you guys found any great summer reading programs for kids or adults? Please share, we'd love to hear about them! We seemed to have completely skipped spring and landed straight into summer here in the PNW, and the sunshine and longer evenings are healing my overwintered soul. As we emerge into the warm sunlight, I'm ready to move from sprightly, springy books into fuller, richer, more adventure packed summer reading. None of these are "beach reads": there are ten thousand million lists for those, lets be honest. There are some great lists out there of all the fun, easy reads and the newest, hottest books being pushed by publishers, but this is not one of them. I tend to burn out really fast on contemporary fiction, and I find myself using summer as my time to finally get to those novels I keep meaning to read. I tend to pull books that are fun, or meaningful, or nostalgic, or contemplative, set in sunny summer months and where the presence of heat and sunshine are integral to the enjoyment of the book. These are some of my favorites. Most of you probably had to read this in high school, but I strongly suggest re-reading it as an adult. The novel begins in the early summer, with glitzy outdoor fêtes, ice-cold drinks sweating in the warm, lazy afternoons, and the use of oppressive heat in symbolizing all the tense, passionate feelings swirling around. It's filled with champagne and mint juleps, convertibles, a sweltering New York City, summer romance, and swimming pools. It ends just as the summer begins to fade to autumn, and is just so beautifully, heart achingly gorgeous. The original story of swashbuckling pirates and buried treasure on tropical islands. High seas, pirate ships, topical weather, sand, sunshine, parrots, mutiny, and of course, plenty of rum. It's a classic, pure adventure story, with clear-cut good guys and bad guys. Sometimes a book like this is just what you need: uncomplicated fun. If you just need an exciting, clean-cut, summery adventure where brave and honorable men triumph over murderous, evil ones, this is exactly the book for you. Summer vacation, for me (nerd alert) was generally a time I picked up heavier reads, primarily because I had the mental space and time to really soak them up and fully appreciate what I was experiencing with these books. East of Eden is actually my top priority novel this summer. I love Steinbeck, I love his casual wisdom, his deceptively simple prose, his genius. Set in the hot, dusty Salinas Valley in California and wrestling with themes of love, self-destruction, identity, and the way our families shape us, this is touted as his most powerful work. I sincerely can't wait to experience it. This book is part love story, part tragedy, part commentary on social class, part war story, and part coming-of-age. It's a lot, but it's executed well. This novel has stuck with me for years, the events that are the catalyst for the entire story take place on a hot summer day, and McEwan's descriptions of the house, the weather, the lake, and the gardens are cemented in my memory. The story is a little twisted, and a lot compelling, with an interesting structure and a good tension between reality and imagination. A good one if you need something powerful, haunting, and a little out of the ordinary. Really a cult classic at this point, if you haven't read it yet, but love the movie, now is the time to pick it up. It's a satirical fairytale, laugh out loud funny, clever, quick, and generally just too much fun. It's a play on classic fairy tale tropes, and thus is full of beautiful princesses, true love, adventure, pirates, murder plots, magic, villains, and a daring rescue. Part love story, part action/adventure novel, and part revenge story, it is just so deeply likable. A great one when you need something more lighthearted this summer. Summer is the perfect time to get into a big old classic you keep saying you're going to read. With longer days and sunlight galore, The Count of Monte Cristo is a great one to pick up. Beginning with a young sailor, Edmond Dantes, being accused and imprisoned for treason, it tells the tale of a wise mentor, a daring escape, a love triangle, the most epic revenge plot ever, plenty of sword fights, and hidden treasure on a remote island. Because of course. Another hefty classic tome, dive into this one to revisit the world of Southern belles, Civil War, and a sweeping, epic story of love, resilience, identity, and a rich, complex look at what the human spirit can overcome. You're definitely right if you're thinking this book is going to be a tad problematic, as it is a product of it's time, and set in the South during the Civil War, but I think it's still a very important one to read in this moment in history. A middle-grade novel about a young girl who accidentally steps into a unique family that forever changes her during one eternal summer. It's a quick, warm, and exciting story that leaves you wanting to escape into a sun dappled forest, play in the creek, and live slowly. Worth a weekend read if you haven't read it, and you'll undoubtedly get swept up in the whimsical writing of Natalie Babbitt. Hey Downton Abbey lovers, you are gonna want to pick this one up. Waugh is a gorgeous writer and recounts the relationship between two young men (one of whom is very rich, and very complicated) in the waning days of England's great houses. The book takes you from Oxford, to the English countryside, through Venice, on cruise ships to New York, to Morocco, and back into the "present day" where Charles, our narrator, is a Captain in the British army. Warm, nostalgic, and full of art, love, complicated friendships, grandeur and loss; it's just gossipy and opulent enough, but grounded with heavier themes. Really, it's the perfect summer read. The ultimate classic. Shakespeare strikes fear into the hearts of many readers, but this particular work is so playful and funny, it actually is quite a smooth reading experience. I've read it four times now, and it never fails to completely delight me. Mortals and fairies, a summer night, an enchanted forest, star-crossed lovers, beauty, love potions, magic flowers, and happy endings all around make this whimsical play one of my favorites. It's the perfect fantastical story to read under the stars on a warm summer evening. What are you planning to read this summer? Have any great recommendations? We'd love to hear!